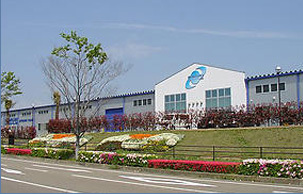 MARUEI MIYAZAKI CO.,LTD. 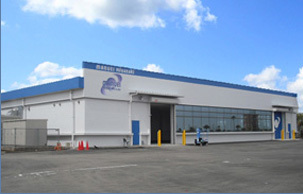 ｜ MARUEI INDUSTRIES Co.,LTD. 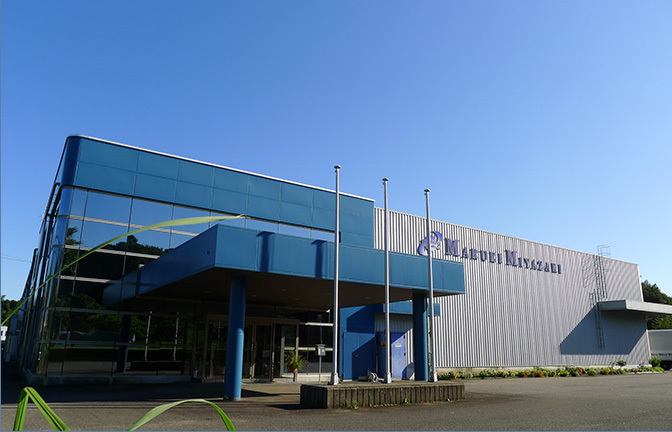 Maruei Miyazaki supplies the materials for cold forging to each company of the Maruei Group. 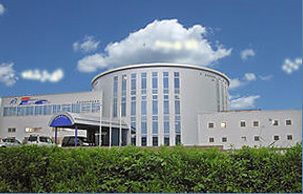 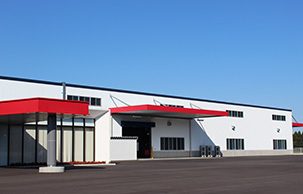 In addition, it has two other facilities:T.R.P.Factory, where machining is conducted, and Innovation Center, which was established in 2006 and specializes in technology development.